Experience the competition in 7 days to 4 countries (Malaysia, Thailand, Singapore, and Indonesia). Compete to win 10 medals and get a chance to meet inspirational participants and keynote speakers! Do You have a business scheme but have no idea how to implement it? No concrete team? Or maybe you already have a brilliant business yet still feel like your business cease to grow? If yes, then today is your lucky day! 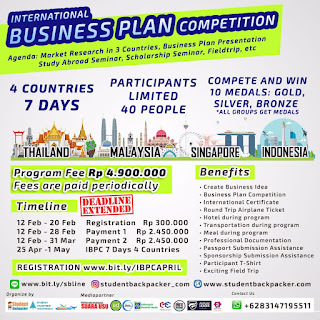 In International Business Plan Competition participants will create a brilliant business idea and test the quality of the product in ASEAN countries. Yes! 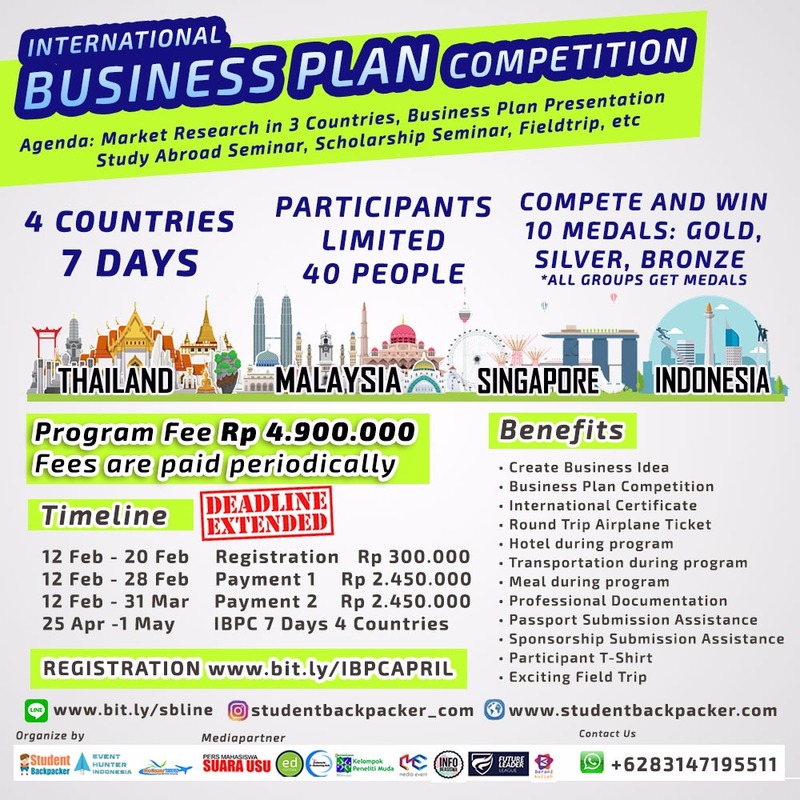 Here you will brainstorm business ideas, create attractive products, and carry out market research in Malaysia, Singapore, Thailand and Indonesia. Moreover you get the chance to present the result of the market research to our judges! 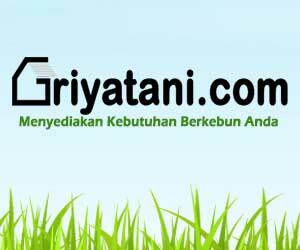 You and your team will compete to achieve the title of best business category and win 10 Gold, Silver and Bronze Medals! IBPC is open to the public. Quotas are very limited. FYI in our last event, a quota of 120 people was out in 3 days! Do NOT wait for the deadline! No other batches will be opened once the quota runs out! 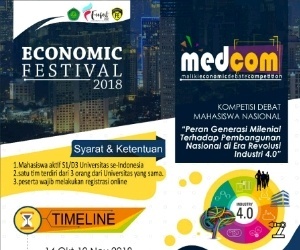 0 Response to "International Business Plan Competition 2018"